to start or grow your business. Learn from others who are on the same entrepreneurial journey and find the RIGHT information for business -- quickly. Meet our Mompact Members, read their stories, and support their businesses. Are you a mom with a product? Join us! Have an idea but don't know what to do next? Or, need some help getting to the next stage? Start here! Moms are spectacular at coming up with products that help other moms. Moms invent out of necessity: the need to save time, to make tasks easier, to be more environmentally friendly, and to be a better mom. But, some mom inventors develop products that change lives. Seeing a products like these, you can see why some entrepreneurs are so passionate about their products. Although taking a product to market can be overwhelmingly frustrating at time, few “jobs” allow you to make something that has a direct impact on others. Thank you to everyone who participated in the Mompact Summer Spirit of Giving. The moms of Mompact along with Boogie Wipes®, Spin Kindness™ and Kandoo® sent out hundreds of packages as gifts from the Virtual Christmas Tree and as prizes from the Twitter Party and Giveaways. Please continue to support the generous business owners by following them on social media and helping promote their products. It’s tough to be a small business in a world where retail is built for big businesses. 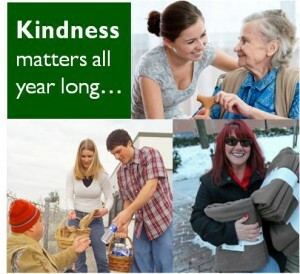 Above all else, please don’t forget that kindness matters all year long! 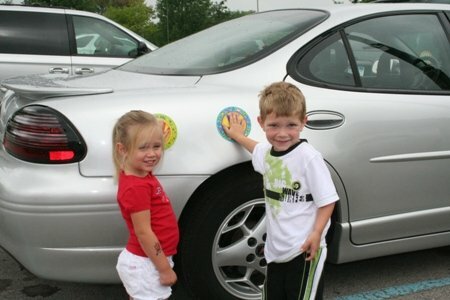 Get ideas for simple acts of kindness on Spin Kindness. Use #Mompact for a chance to appear here. Copyright Mompact(tm) and Kindness Solutions, LLC. All rights reserved.